Michael Mizrachi a poker pro from Florida has come up on hard times. The poker pro is facing foreclosure and currently owes $339,000 in federal taxes. The pro has earned $6.9 million in career winnings but now he is in debt due to poor money management. Mizrachi is just twenty nine years old and he has been served a lien by the Internal Revenue Service to the tune of $339,711. Mizrachi owned a condo with his brother Robert and it was recently foreclosed on and sold on an online auction. Mizrachi stated the debts piled up due to mismanagement of his poker winnings and he has fired his accountant and hired a ‘better’ one. Court documents show that Mizrachi paid $440,000 for his home in 2005 and as of March of this year documents showed that he had an unpaid principal of $367,359. The poker pro is known as The Grinder and he had a great year in 2005. At that time he won a World Poker Tour event and earned a payout of $1.85 million. 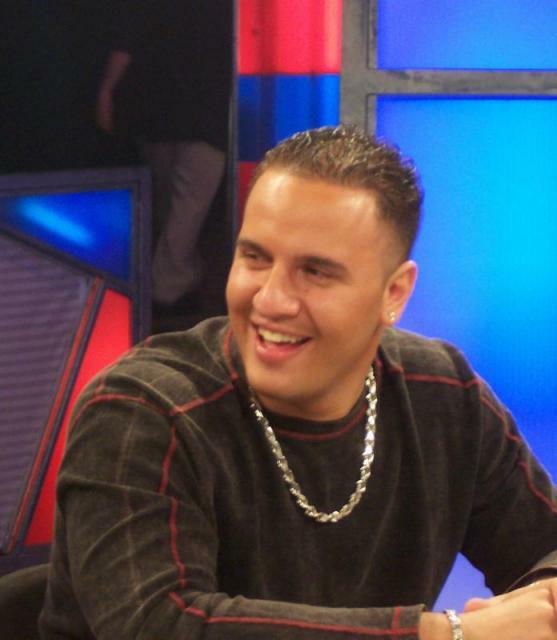 Mizrachi tied a record that same year for cashing out in seven World Series of Poker events. The very next year, the poker pro won another WPT event and earned $1.1 million. He was named the player of the year that same year by Card Player magazine. He had two great years but after that his winning streak seemed to slow down. The pro won close to $325,000 in 2009 and he cashed only once this year for just over $7,000. The lien from the IRS is for his earnings from 2005 to 2007. Mizrachi has stated that he is currently playing online poker now as he stays home with his three kids age’s two to five. Poker can be expensive though. Many can spend $10,000 just to enter a tournament. Marc Levy a poker pro and friend of Mizrachi commented that if you post $10,000 every other week for a tournament you will be up to $240,000 just for buy-ins which doesn’t even include your expenses. He commented that he knows many guys who do well playing poker but they still go through their money. Levy went on to say that Mizrachi is still a great poker player and it only takes one win to get back on top. Mizrachi has been playing poker since he was about fifteen and he entered the poker game at the right time, 2004, right after the poker boom hit.